The above quote is from one of Improving's core values of Involvement (Give Freely). Improvers are encouraged to go beyond and find a way to contribute outside of normal responsibilities. 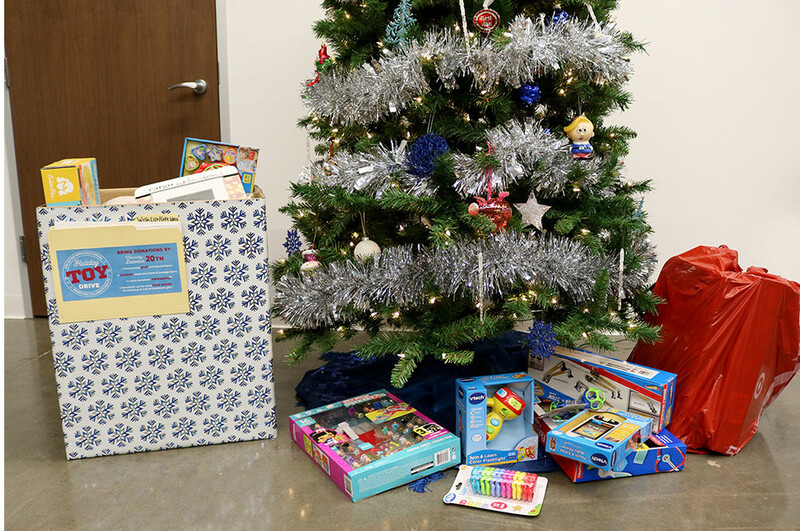 During the holiday season, we aim to uphold this value by giving back to the community and hosting toy drives in our offices. Improving - Columbus held a toy drive for FireFighters 4 Kids, a local non-profit serving the Central Ohio area. This organization assists families who need help providing presents for their children on Christmas morning. Improving - Houston collected toys for Texas Children's Hospital and our Dallas office gathered donations for Children's Health in Plano. Toys donated during this season are given to children that have to spend their holidays in the hospital. 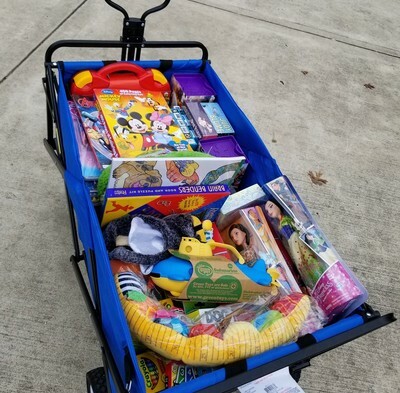 Both of these organizations accept donations of new and unused toys throughout the year to be used as encouragement for children going through difficult procedures and surgeries. Coloring books, art kits and craft packets that patients can complete in their rooms are always needed. If you are interested in donating, contact Children's Health, Texas Children's or your local children's hospital. Thank you to everyone who donated to the toy drive and helped us celebrate this season of giving. We hope everyone had a great 2017 and holiday season!